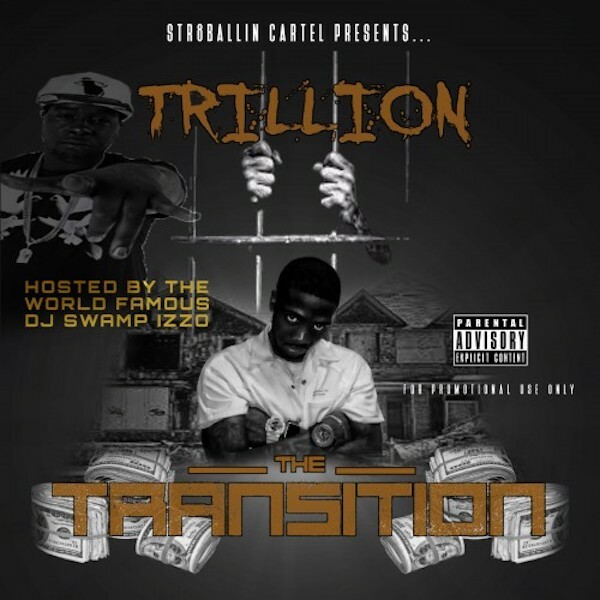 Trillion is an artist from Decatur, Georgia whose music is a reflection of real-life experiences. His sound is a combination of southern slang and punctual lyricism. Trillion credits the likes of Outkast, Ludacris, and Playa Fly as some of his influences. Trillion released his debut project, The Transition earlier this year hosted by DJ Swamp Izzo and featured appearances from Jose Guapo on his previous single, “Rarri” and the late Yung Mazi on “Holding”. The project was executive produced by Street Empire. The Transition is a combination of emotions such as betrayal, love, disappointment, money, injustices, and family which represent chapters of Trillion’s life. Trillion hopes to use his voice and position as a leader to deliver positive messages to his community. Be on the lookout for Trillion’s new single, “Light It Up” which was mix and mastered by Patchwerk Studios own, Luther Banks.